These tests are made up of about about 9, 10 or more quiz-type questions. You will find it helpful to read up on each topic by clicking on the graphic links to the relevant pages of our website. These tests/quizzes can also be found at the bottom of each of those pages so you can first study the information provided and complete the quizzes immediately online whilst you are there to help you retain what you have just read. 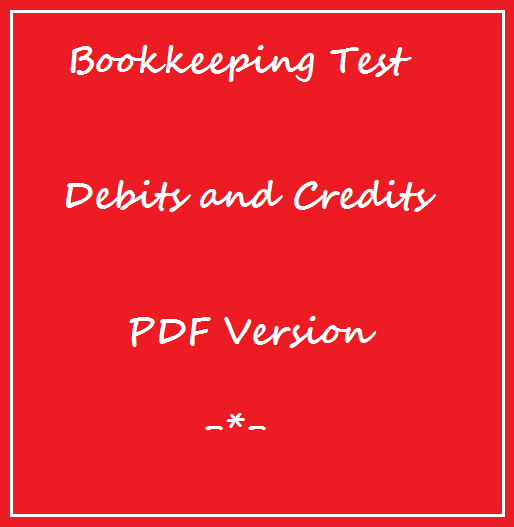 Alternatively, print off the pdf version of the accounting quiz of your choice below. The first page has the questions, and the second page has the answers. When are credit notes issued? Are there many different types of documents? What is common about source documents? A document issued when a sale is made is called what? What should be done with source documents when no longer current? 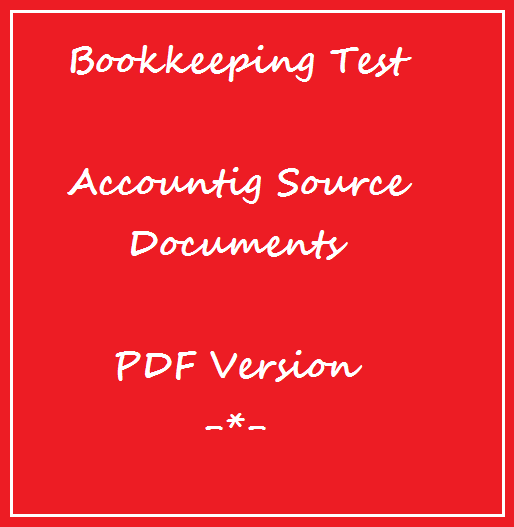 What are accounting source documents commonly called? Can bills only be paid by internet banking? What is the minimum times a transaction is entered to the ledgers? Which sides of the T shape journal do the debits and credits go on? 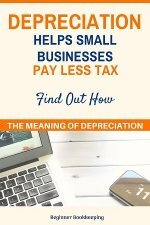 What is increased and decreased by the debits and credits? A business buys stationery using their bank card. The two ledger accounts are Stationery Account and Bank Account. Which account is debited and which account is credited? A business makes a sale and deposits the payment to the bank. The two ledger accounts are Income Account and Bank Account. Which account is debited and which account is credited? What helps keep the books in balance? What equation do the debits and credits fall in line with? Can a credit entry be split into more than one debit entry? What are daybooks also known as? 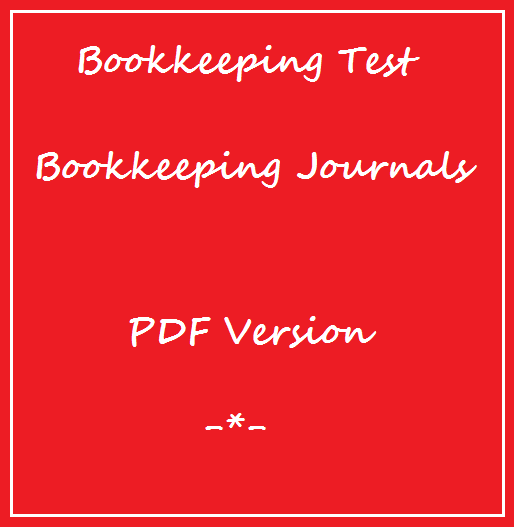 What is the purpose of bookkeeping journals? Is there only one type of journal? What is the process of transferring information from the journals to the ledgers called? 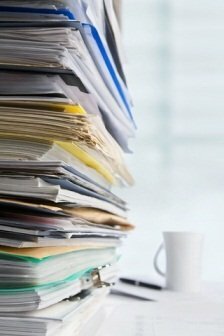 What is the name of the main journal of a business? 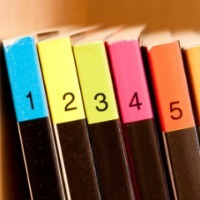 Where does the information in the bookkeeping journals come from? List the names of the special journals. Which side do debits go on? 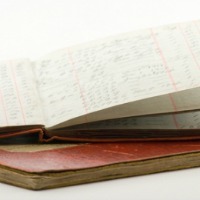 List the three main ledgers used in double entry bookkeeping. 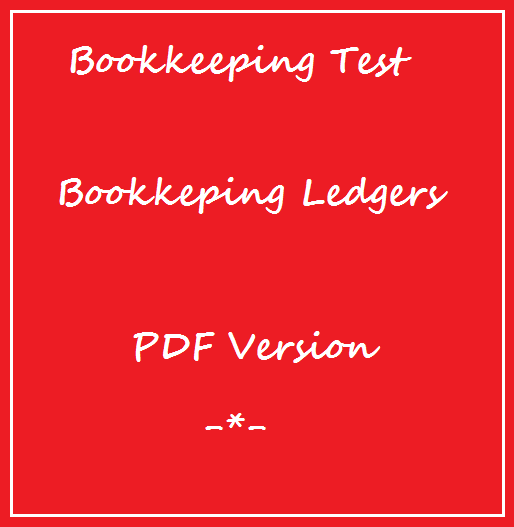 What does each page of the general ledger represent? Where is the information in the general ledger posted from? Does one ledger page show both the debit and credit sides of a single business transaction? 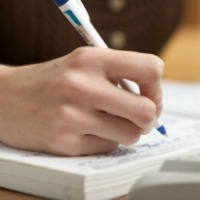 What are accounts receivable ledgers and accounts payable ledgers classified as? What standard format is a ledger in? Which side of any ledger do credits go on? Name two things a ledger is good for. What is another name for the general ledger? 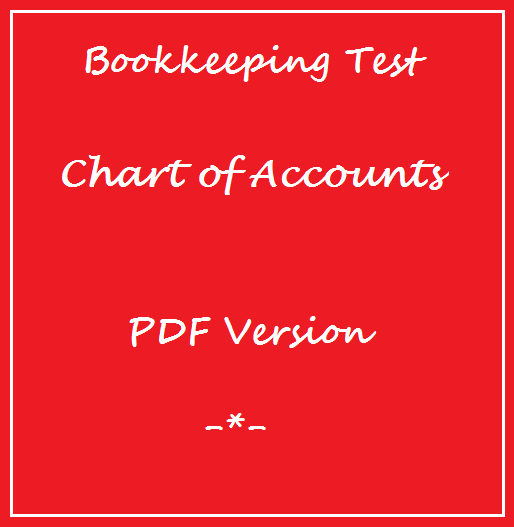 What does the chart of accounts list? Name the five main categories that the account numbers are grouped under. Which category usually has the most ledger accounts? 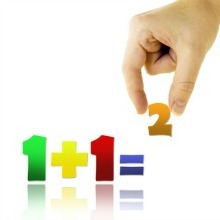 What equation does the chart of accounts tie-in with? Can you split a category into management sub-groups? Which category do you think an insurance loan would go under? Under which category do you think a new, high cost computer would go? Which category do you think business Travel & Accommodation costs would go under? 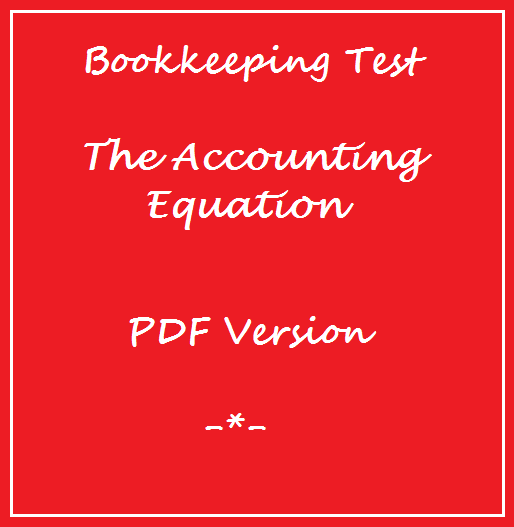 True or False : the accounting equation is a mathematical principle? 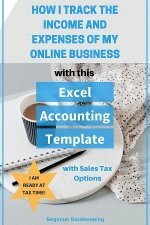 What is based on the accounting equation? What are the accounts found under assets, liabilities and equity known as? 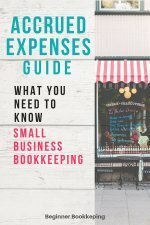 What are the accounts found under income and expenses known as? What accounting report are assets, liabilities and equity found on? 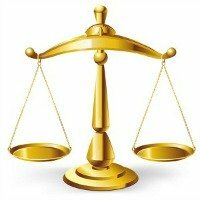 What does the balance sheet indicate about the business?